Investment, second home, retirement, or rental property Oasis has all the best features that will benefit anyone looking to own a piece of paradise. The romantic green landscapes cover over 80% of the resort. Oasis also has a large club house and communal pools. 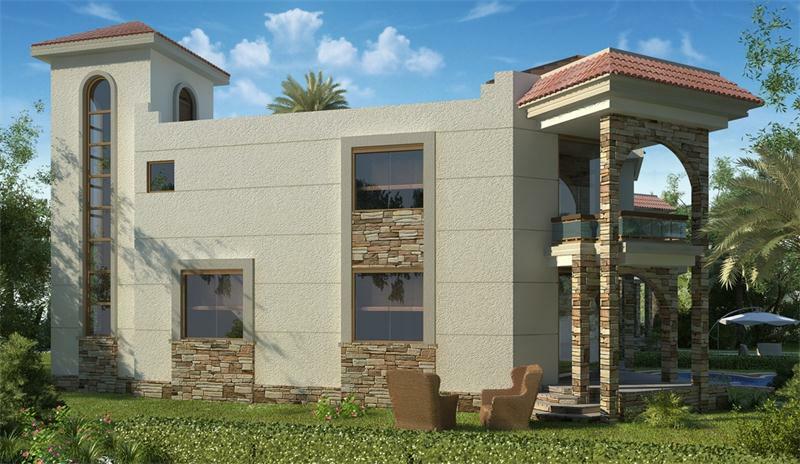 There are five different villa layouts and sizes with an exclusive high standard of finishing and design. The architecture and design is very cosmopolitan with wide open rooms and large full length windows. 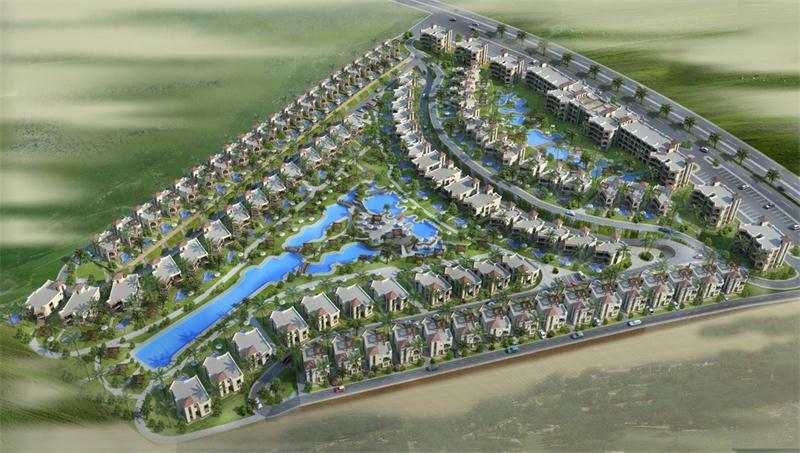 The Villas will be delivered ahead of schedule with high class standards. 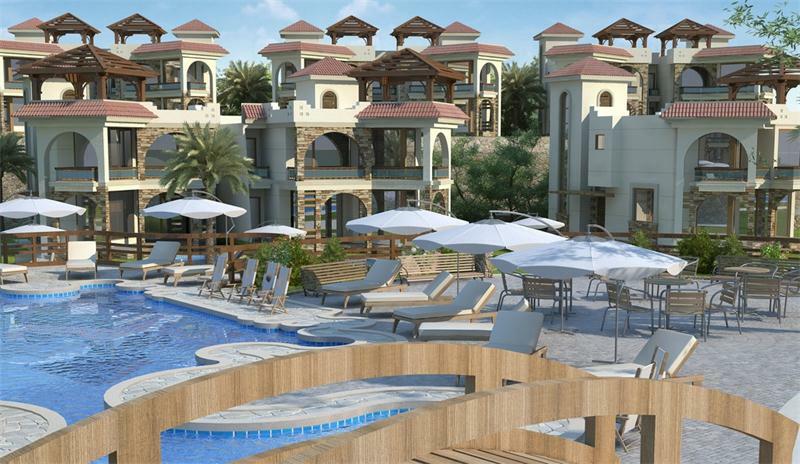 The Oasis Villas Resort is a Project of Sharm Up for Touristic Development. The Resort is designed to offer a relaxing and comfortable luxury resort for people all over the world to enjoy their life in our resort with wonderful scenery. Nabq Bay is already well known by the tourism industry and there are 27 major high class luxury resorts in the region. 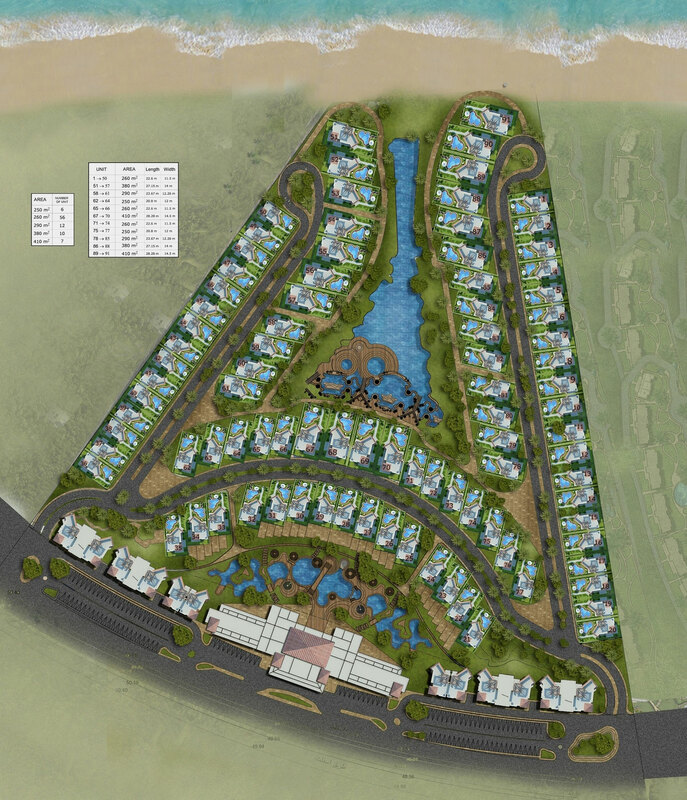 The Sharm Up project includes the most advanced elements and first class ideas for luxury resorts to construct a perfect model resort in Sharm El Sheikh and to be a key design for the future residential development construction industry. 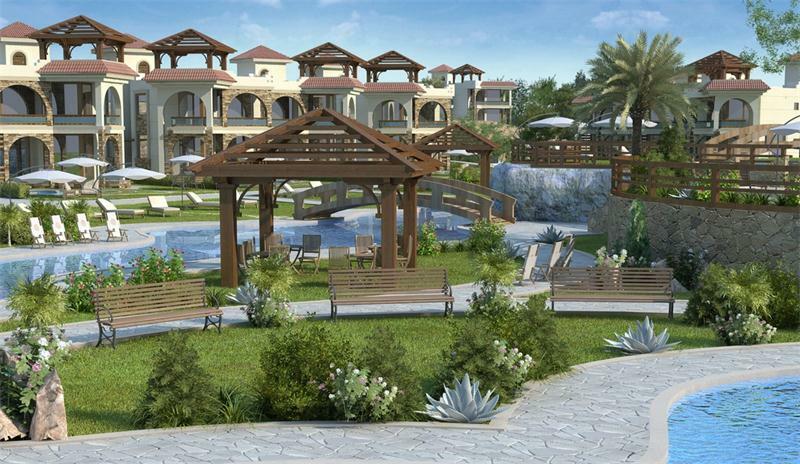 The Oasis Villas residential complex is 50,000 square meters and is made up of spacious lawns, blue lakes, swimming pools, gardens, and the main residential units only account for a very small area of the property. So you can enjoy various activities, entertainment facilities, open outdoor lawns, sunshine, and the breeze of the Red Sea. 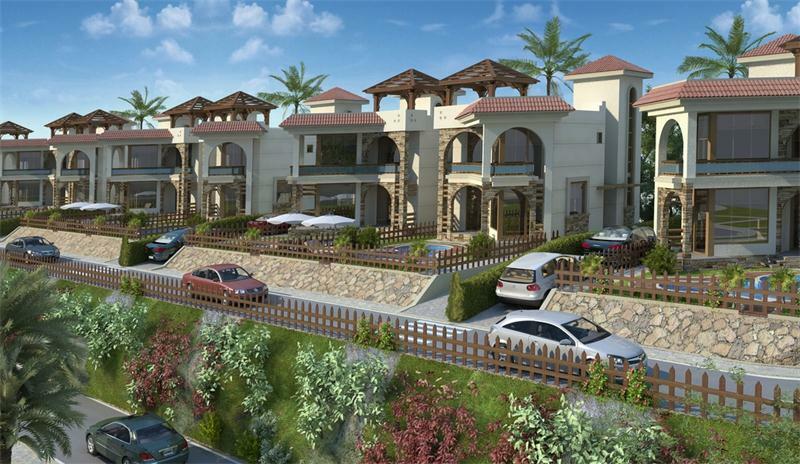 The Oasis Villas are all developed with different elevations that have amazing scenery overlooking the Red Sea, main lake, and mountains of Sinai. There are five different villa designs all with exclusive high standard finishing and design, with large open rooms and big windows. Also there will be many restaurants, shops, and cafes on the resort and nearby. We provide many alternative solutions for making your private villa the perfect escape. Our professional engineers and architects are flexible and innovative making any optional design layouts possible. Along with our experienced construction team we help create the perfect atmosphere for every villa. If you are interested in finding out additional designs and models we are more than happy to help you create the perfect relaxing villa of your dreams. Our payment plan and low rates make owning your dream villa for retirement or vacations the perfect home away from home. Oasis Villas are all designed to be very unique by combining many luxurious features to make the perfect villa. As well as being flexible for custom design options we are more than happy to help in assisting you with your exclusive luxury villa. We have a wide variety of options to help you in creating the perfect atmosphere for your new home. 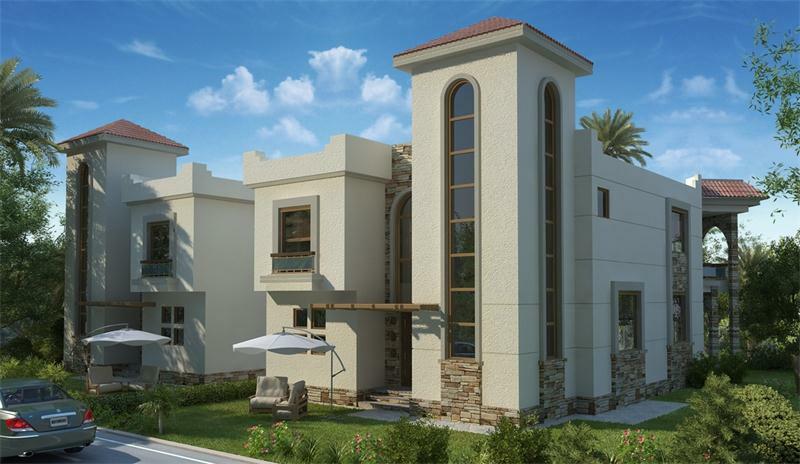 The sophisticated cosmopolitan European style designed interiors along with many additional options available are just the beginning of these perfect villas. Feel free to customize every detail, to make your personal villa very elegant. 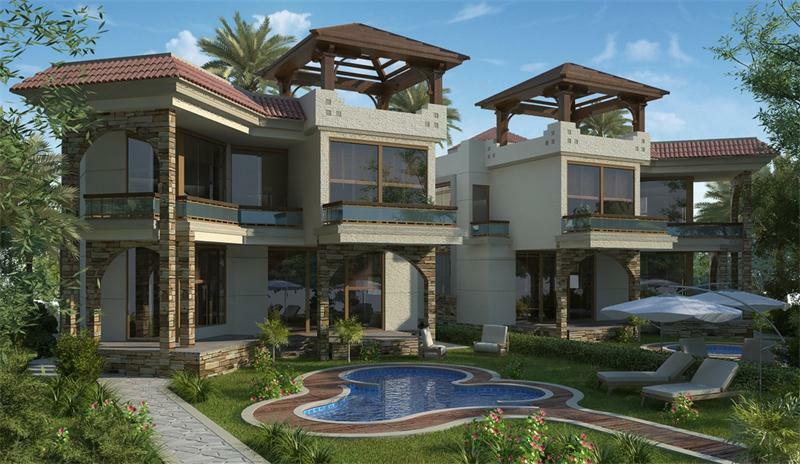 The villas have a high class style of their own, unmatched in Sharm El Sheikh built with superior quality and state of the art architecture. This is not only a perfect dream home, but also a great investment. Our professional team of engineers and architects work hard to create the best design elements and details to cover a wide range of necessities in building the ideal villa. Along with these great services and solutions for designing the villa of your dreams, we are always available to help you with any issue. Oasis Villas are very flexible in design for adding other luxury, elegant options like an exclusive private Jacuzzi or spa. There are many high quality designs and options to make your villa all inclusive; bringing all the high class elements together for the perfect dream villa. Top of the line European style Duravit Hot Tubs or Jacuzzis are sure to make your villa a romantic and relaxing retreat. The settings also allow you to create mood lighting and add charm to your dream villa. Even adding a nice steam bathroom is also a great way to unwind and enjoy the perfect getaway. These great options will ensure that you never want to leave your very own piece of paradise. There are very many different unique details as well that can be customized to match your personal taste and style. The Oasis Villas Resort is designed to give Sharm a fresh new design and style that is simple, bright, bold, and colorful. The spacious ambiance and natural lighting of every villa overlooking the large beautifully landscaped romantic gardens, lakes, and pools make the resort really quiet and relaxing. The villas are developed to offer a great blend of atmosphere, style, and beautiful natural landscapes where desert meets the sea. The Oasis Villas offer a vibrant, serene natural setting that also creates a peaceful, authentic environment and refreshing ambiance. The Resort’s state of the art design near beautiful surroundings with amazing views of the Red Sea, Tiran Island, and mountains of Sinai are sure to make you feel right at home. Egypt has become a popular overseas Real Estate market because it has so much more to offer than other similar developments. Here are some great reasons to invest. Also buying off planned or unfinished developments will secure rates lower than market value. This is great because in recent years by the time the property is completed it has increased in value offering you more for your income that you could have had by investing in an already existing property. The Real Estate market along the Red Sea is becoming one of the best investments for retired couples or for anyone looking for a vacation home. There is a high demand for property here and this has been shown by luxury world class resorts and real estate developers buying up any available land as soon as it is on the market. The market is now close to combining 3 major sections of the South Sinai Region to cover almost 30 kilometers of ocean front high class developments, sophisticated malls, bazaars, nightclubs, and much more. There are also great investment opportunities as well such as no interest financing, low initial capital down payments, affordable staged payment plans, full range maintenance and rental services for owners. There are great services that will also benefit property owners like rental management services that can help generate income when owners or guests are not using their property for short periods of time. Also buying off plan or unfinished developments will secure rates lower than market value. This is great because in recent years by the time the property is completed it has increased in value offering you more for your income that you could have had by investing in an already existing property. From desert adventures, water sports, and beach getaways, to the unfolding of ancient history, Egypt will always be a popular destination to enjoy. Many of Egypt’s most famous world class resorts offer blue sky all year round, a pleasant temperate climate and beautiful sandy beaches lining an amazing tropical sea allowing you to discover the fascinating seaside delights of Egypt. The Red Sea offers beautiful coral reefs that are well known by experienced divers as amongst the best diving in the world. Egypt’s Red Sea coral reefs have treasures and beauty not to mention the amazing coastlines, the white sandy beaches, crystal clear water, shopping, sports, and luxury holiday resorts with quality, affordable accommodations. The seabed close to the coast is a gigantic coral aquarium, home to coral grouper, Napoleon wrasse, parrot fish, butterfly fish, map angelfish, threadfins, and scorpion fish with long, elegant fins. Egypt is the land of the sun, but its coast also offers an exciting variety of entertainment as well such as snorkeling, windsurfing, sailing, and yachting to enjoy! Sharm El Sheikh is one of the world’s most exclusive exotic tourist destinations located on the tip of the Sinai Peninsula, an ocean front string of bays resting in front of beautiful mountain ranges. Ras Mohammad is one of the most famous deep sea diving destinations in the world. Relax under the sun and enjoy the cool Red Sea breeze all year round, Sharm is truly a tropical paradise. The crystal clear waters, beautiful coral reefs, vast variety of rare tropical fish and marine life are just some of the highlights of Sharm El Sheikh. Sharm El Sheikh is also becoming one of the biggest clubbing destinations. At night the city comes alive with world renowned musicians and DJs frequently coming to enjoy the world’s most exotic vacation destination. From day to night the city never sleeps with its blend of modern and desert surroundings the experiences travelers have in Sharm make it one of the most popular European vacation destinations. Aside from all of the fun activities and culture one of the main reasons Egypt is also a popular vacation destination is its sub tropical dry climate, hot summers and mild winters. Winter begins in November and usually ends in March with warmer days, and cooler nights. In winter temperatures stay around 70 degrees Fahrenheit and barely drop below 40. Summer begins in April or May with low humidity and with temperatures around 80 to 100 degrees Fahrenheit. Sharm is perfect to enjoy the relaxing serenity and amazing views as well as snorkeling, windsurfing, sailing, and yachting. Egypt has been known as the cradle of civilization for centuries as well as an inspiration and the source of many important discoveries and experiences. Egypt is one of the most popular travel and vacation destinations in the world. The history and beautiful landscapes are just the start of describing Egypt. From the amazing archaeological and historical attractions to the unique blend of culture and activities make the entire experience of Egypt unforgettable. Travel back in to the ancient world of the Egyptians by visiting one of the most mysterious standing architectural achievements of the past civilizations of the world. The questions and discoveries that still await archaeologists and scholars may soon be discovered. Recently an amazing new discovery of the underworld city beneath the Giza Pyramid plateau might hold more answers as to why the pyramids were built and what is beneath these fascinating structures. The desert sands could be covering up many important historical treasures and documents that might explain more about the ancient civilizations that have come and gone throughout this region for centuries. Dynasty after dynasty, the Egyptians surpassed many of the other civilizations in the Middle East. One of the greatest achievements was the amazing knowledge that this ancient culture possessed about astronomy and science has left many wondering how and where did all this knowledge come from and where did it go for thousands of years after the fall of the empire. The Great Pyramids of Cheops, Chephren, & Mycerinus still remain part of the Seven Wonders of the World. The Pyramid of Cheops is still the most colossal pyramid ever built. Far from lush banks of the Nile, Egypt consist of a broad ocean of golden dunes and rocky lowlands. El Fayoum, Kharga, Dakhla, Farafra, Bahariya, and Siwa: the Western oases of Egypt seem to be like small islands among the timeless span of the Sahara Desert. In the middle of the White desert are wind sculpted rocks of limestone in strange forms: mushrooms, cones, columns, and trays. At sunset and sunrise, this moonlike landscape shines with an amazing array of pastel colors. Many come to admire the Sahara during a safari adventure on camel back. Also to enjoy the spectacular views which make the dunes of sand in the middle of the majestic expanse of the desert an unforgettable experience. Many also enjoy the day under the shade of a palm trees next to a relaxing oasis then spend the night camping and have tea with the local Bedouins. Also there you can relax with therapeutic sulfur hot water spas.